For an Intense and Realistic Craftsmanship. Johan Celsing will give a lecture framed in the leture series, The Ordinary Daylight. December 12th 2018, Aarhus, Denmark. At AARCH, the School of Architecture at Aarhus and as part of the Danish Architectural Lecture Series The Ordinary Daylight, Johan Celsing will give a the lecture titled: Where the Light Get’s In. The time for the lecture is still to be announced. The Museum of Architecture and Design in Stockholm. The presentation of the Mosque include a full-scale (1:1) model of one of the 18 domes of the Mosque. The Exhibition also present a large model of the Mosque in scale 1.11. All the models are carried out in wood. Adding to the models is a film presenting a fly-over of the Mosque in it’s surroundings as well as a walk-through in the public interiors of the Mosque. The Exhibition is open to the public all the autumn of 2018. The Mosque is presented within the exhibition Public Luxury curated by Director Kieran Long, Daniel Golling and Marie-Louise Richards. The exhibition is produced by Lena landerberg. 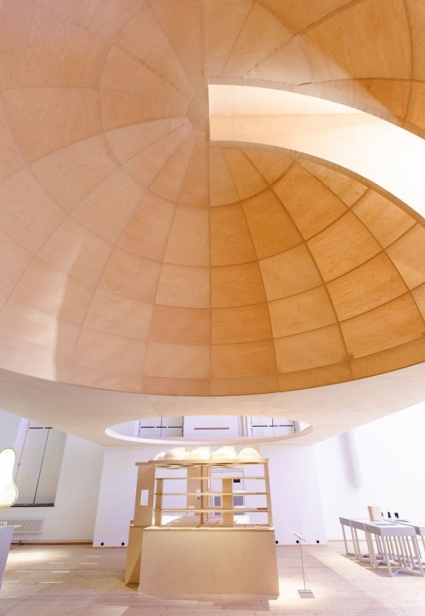 On the occasion of the AA Bookshop launch of the Under Construction 2011-2015 series the Architectural Association Bookshop will host a conversation and screening of works of Johan Celsing arkitektkontor. Johan Celsing will give a leccture at the 2018 Convention of the RIAS, the Royal Incorporation of Architects in Scotland, in Aberdeen. 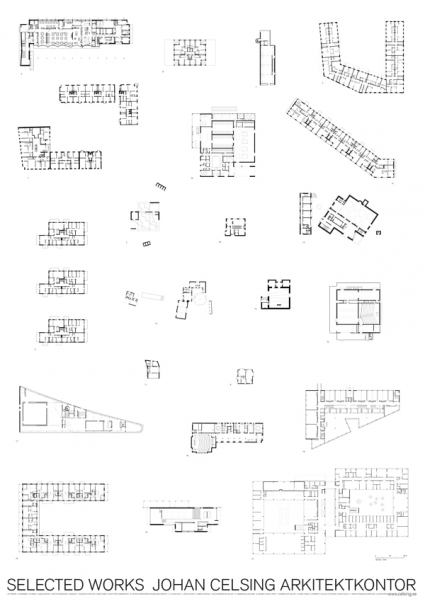 Johan Celsing will review student work at the GSD, the Graduate School of Design in Dublin. On April 27 Johan Celsing will give a lecture titled: Pattern and Circumstance in the Design of Dwellings. At AHO, The Oslo School of Architecture and Design, Johan Celsing will give a lecture on the design development of the Church at Årsta in Stockholm, inaugurated in 2011. In the afternoon of the same date Johan Celsing will speak about the development of the reconstructions of the canopies at the chapels deisigned by Sigurd Lewerentz at the Eastern Cemetery in Malmö, Sweden. Celsing will also present Lewerentz’ design development of the Chapel of Hope in it’s three stages of construction in 1931, 1943 and 1956. The lectures are part of a Full-day Seminar where Wilfried Wang will give lectures in the event hosted by Professor Beate Hølmebakk. Johan Celsing will give a lecture titled: Plans, Metres On March 8 2018 at 7 p.m. The restorations and transformations at Carolina Rediviva, The University Library at Uppsala University is under construction since the autumn of 2017. 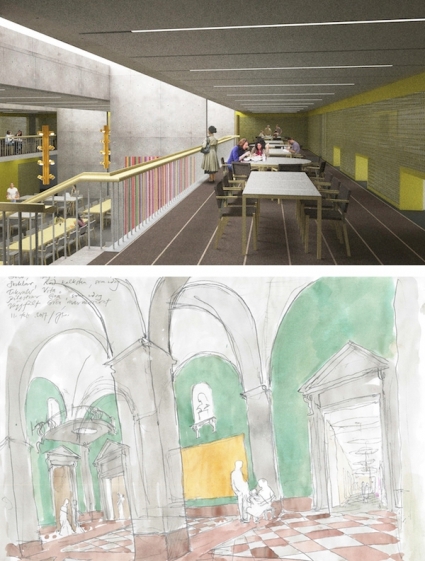 The project expand and transform the public spaces of the Library, the Central Hall, Reading Halls, the Vestibul, Restaurant, Permanent Exhibition and Sevice areas, Loading, Conservation Workshops etc. The re-inauguration is planned for 2019. Johan Celsing arkitektkontor has been selected for the restorations and transformations of the Högalid Church and it’s adjacent Parish Buildings. The design work is on-going since the autumn of 2017 and the completion of the construction work is planned to coincide with the centenary of the edifice. 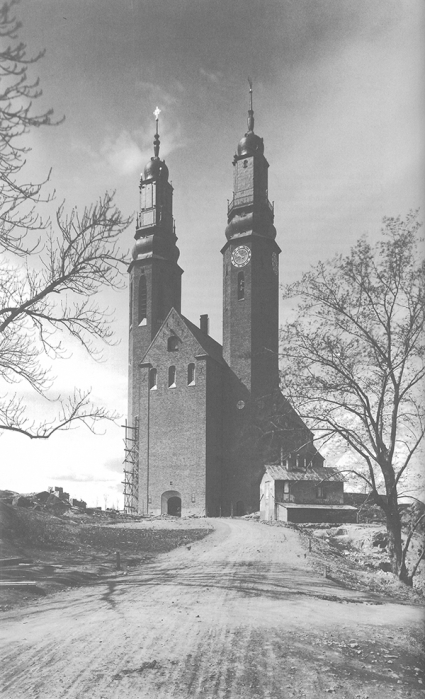 The Högalid Church is designed by Ivar Tengbom and was inaugurated in 1923.